Business Growth – As your business grows, so does your data colocation in Richmond Hill. Based on your business’ needs, a colocation facility gives your company the ability to scale up or down. You can easily add or minimize data racks. Data colocation centres are a cost-effective choice, as it supports your internal computing needs as your business grows. Added Support – Rest assured with 24 hour support available all year round. Data colocation centres in Richmond Hill also support your business with hard drive replacement, system reboots, and cabling system services. You can also receive managed I.T. support services for monitoring, maintenance, and repairs when needed. There is no hassle required to hire additional personnel to take care of urgent issues. 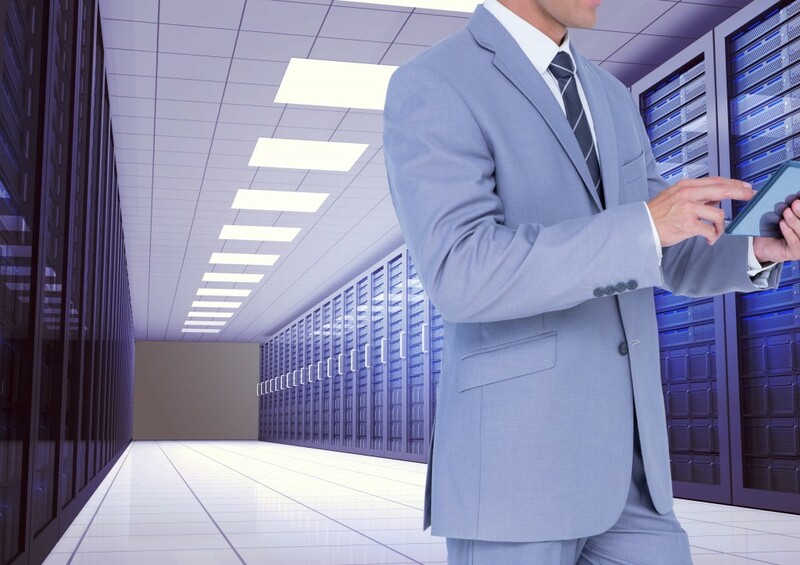 Grow your business with data colocation in Richmond Hill. Computer Master is your local business I.T. service consultants. Contact us or call us at (905)-820-8480 for data colocation services so you can maintain a steady workflow and improved computing to enhance your business for the better.